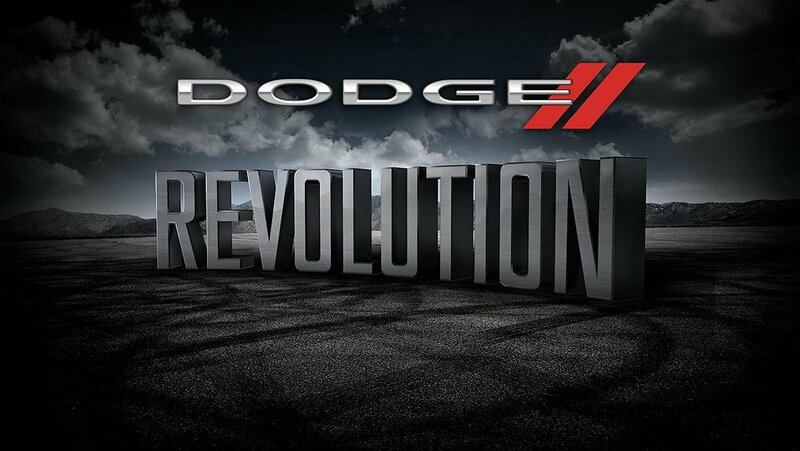 Have y’all downloaded the Dodge Revolution app on your iPhone or Android yet? If not, I have to ask – why not? Even if you already own a Dodge Charger or Challenger, this thing is cool. And now you can also build your own Dart, Durango and Journey. I built my 2015 Charger R/T. Blue pearl with WR2 wheels. Man, she’s sweet. Then, I took her for a spin. Keep in mind, I am not a gamer of any kind. I don’t own any of the current gaming systems. I think the most challenging game I have downloaded on my phone might be solitaire. The last time I was in an arcade, Ms. Pac Man was probably the game to play, if that tells you anything. First I hit the track and raced against the clock. It took a couple rounds, but eventually I got the hang of it – enough to give myself the impression I was good enough to hit the city streets and race against the other cars. Let’s just say it’s a good thing this is an app on my phone and not real life. I will never be a racecar driver, that’s for sure. I can’t count how many times I hit the wall. Nor will I ever be an expert gamer. But I can say the graphics on this app are pretty cool. And hey, every time I did crash into the wall, my car was none the worse for wear. Meanwhile, Chrysler Capital and Dodge have partnered together to offer some great finance and lease deals for the month of October. 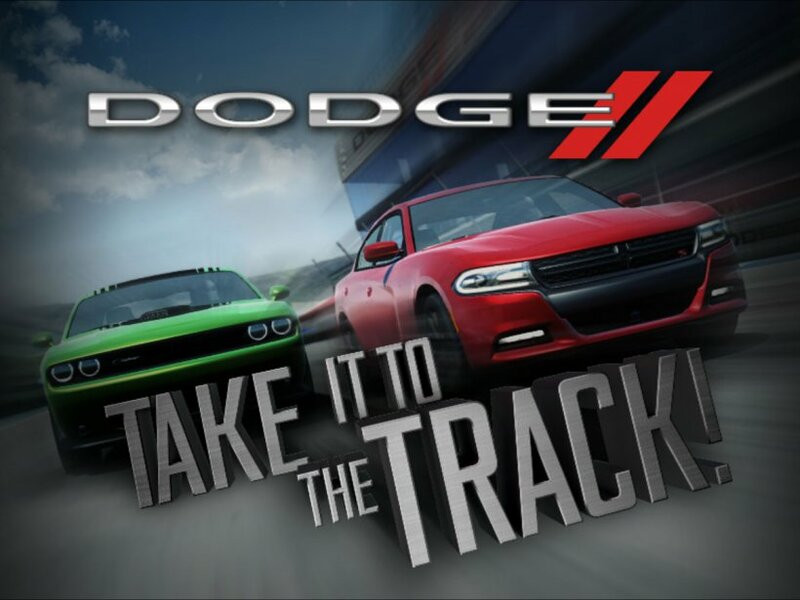 If you’re in the market for any of the great Dodge vehicles, check out the current offers available in your area!